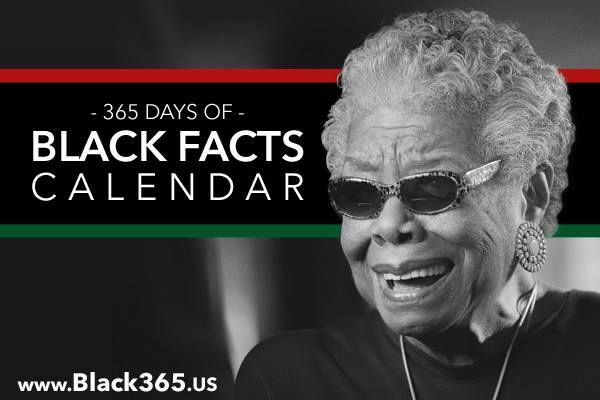 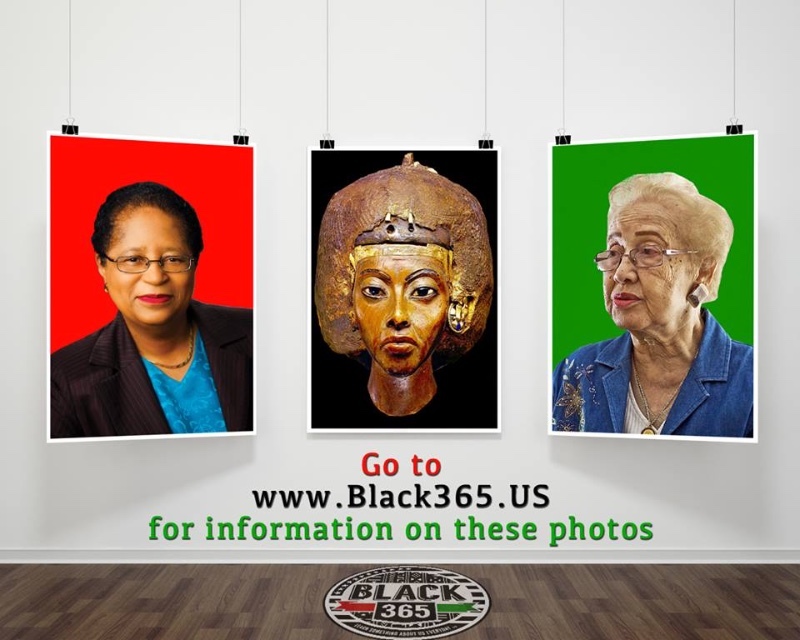 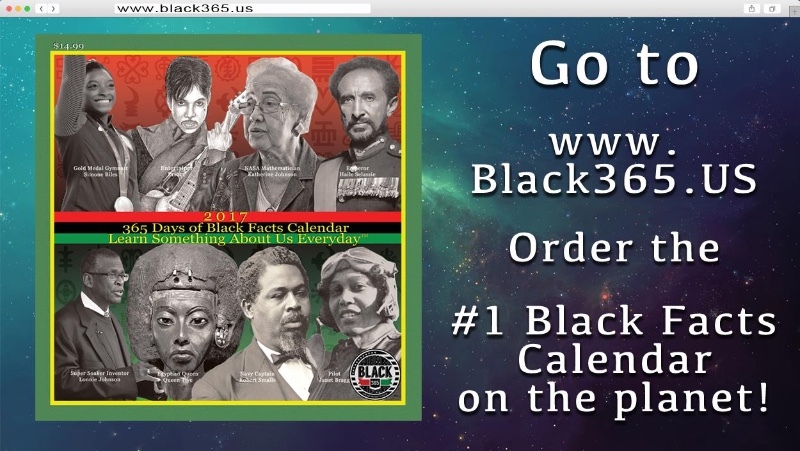 365 Days of Black Facts Calendar • BLACK American MADE - BAM! 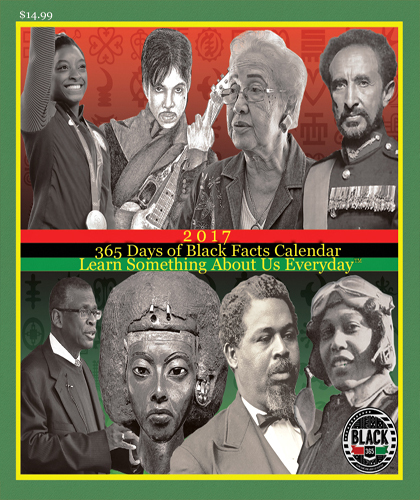 Six years ago the 365 Days of Black Facts Calendar was created to inspire, uplift, and encourage the youth around the world and to let them know that contributions of African Americans extend beyond that of being athletes, drug-dealers, gang members and entertainers. 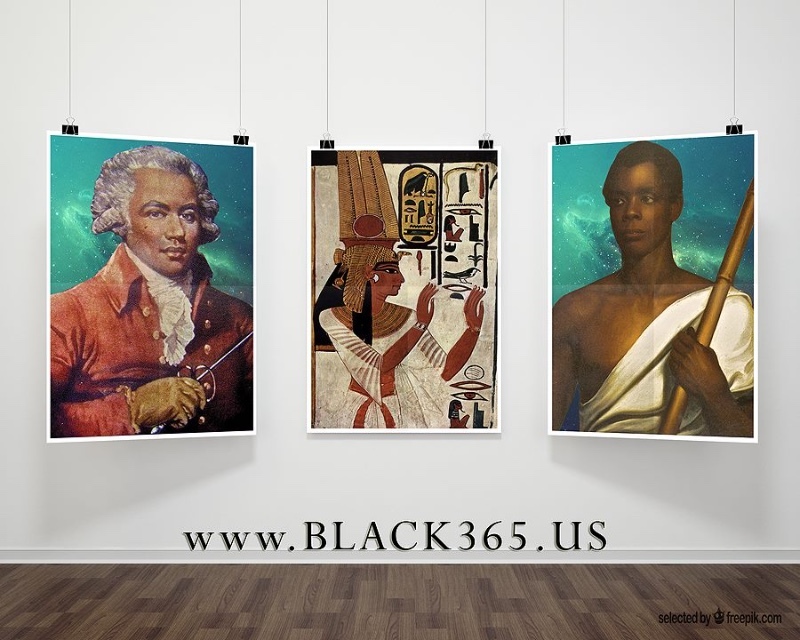 I knew then, through empirical research, what a number of dissertations and thesis’ are being written on today, essentially: when one racial group develops a set of positive schema about another racial group – respect and rapport are developed.